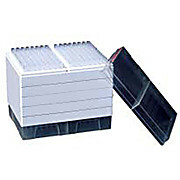 Sterile, 96 Tips/Rack, 10 Racks/Pack, 5 Packs/Case, Cell Rack. 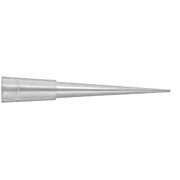 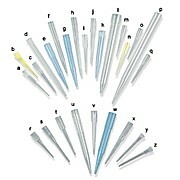 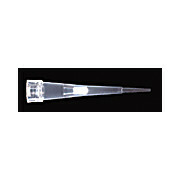 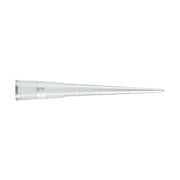 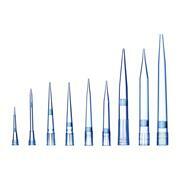 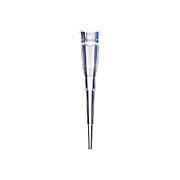 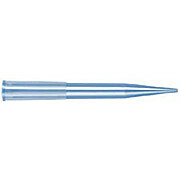 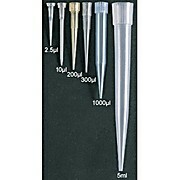 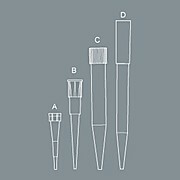 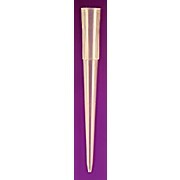 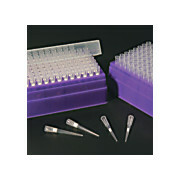 Pipet Tip;200ul; Standard Tip; 96/RACK; 10 RACKS/PK. 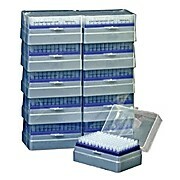 For P-10, Oxford, Biohit, Labpette - 96/rack 10 racks/pack.